AmazonSmile is a simple and automatic way for you to support Beyond The Backyard every time you shop, at no cost to you. 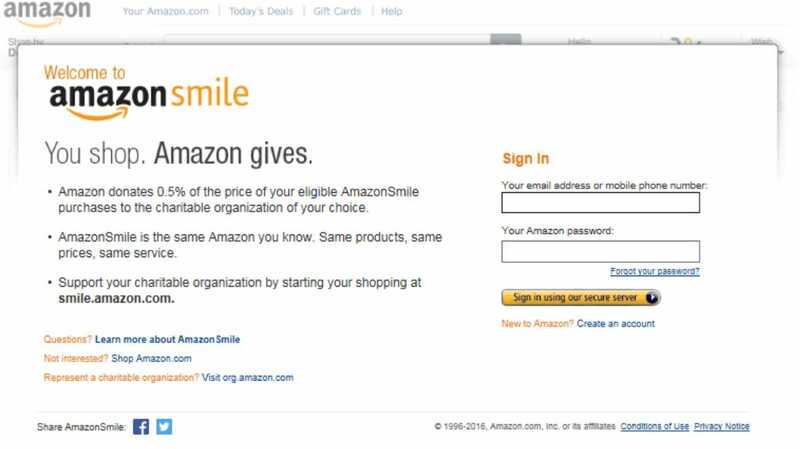 For your purchases to qualify, please start your Amazon shopping at smile.amazon.com. This is a mirror site of amazon.com. Every time you make a qualifying purchase, Beyond The Backyard will directly receive a percentage, and those benefits will be extended to members via our programs. Sign in using your regular Amazon login email address and password. Enter “Beyond The Backyard” and select “Search”.